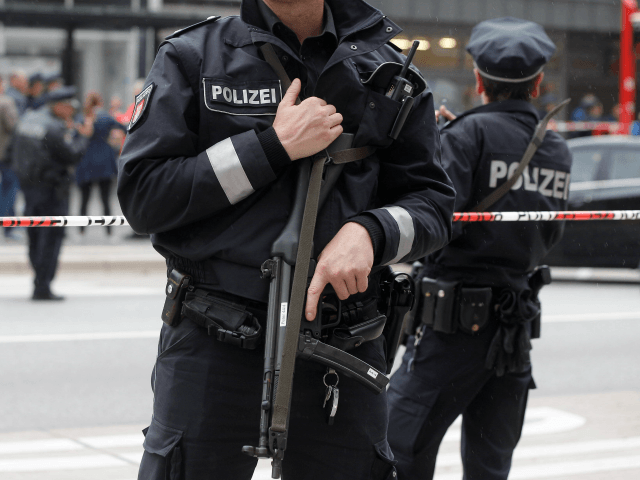 BERLIN (AP) – German prosecutors say they’ve arrested a 17-year-old man on suspicion he was planning an Islamic extremist bombing attack in the Frankfurt area. Frankfurt prosecutors’ spokesman Sinan Akdogan said Thursday that the German teenager was arrested by Hesse state police Sept. 1 and ordered held by a judge on suspicion of preparing a serious act of violence. Akdogan says the suspect had instructions on how to make explosives and was trying to procure chemicals online. It was not clear how advanced the preparations were but Akdogan says small amounts of chemicals were found during a search of the suspect’s home in Florstadt, northeast of Frankfurt. The suspect’s name was withheld for privacy reasons and Akdogan said he could not give further details on the planned attack due to the ongoing investigation.